White Marsh, Maryland 11/9/17 -- Many traditional nine-to-five jobs no longer meet the needs of today’s workforce. Today, people prefer careers with autonomy, unlimited income potential including a retirement plan and the ability to strike a healthy balance between work and home. Couple that with the fact that working for someone else often brings with it the threat of unemployment and a career in real estate sales may be the answer. 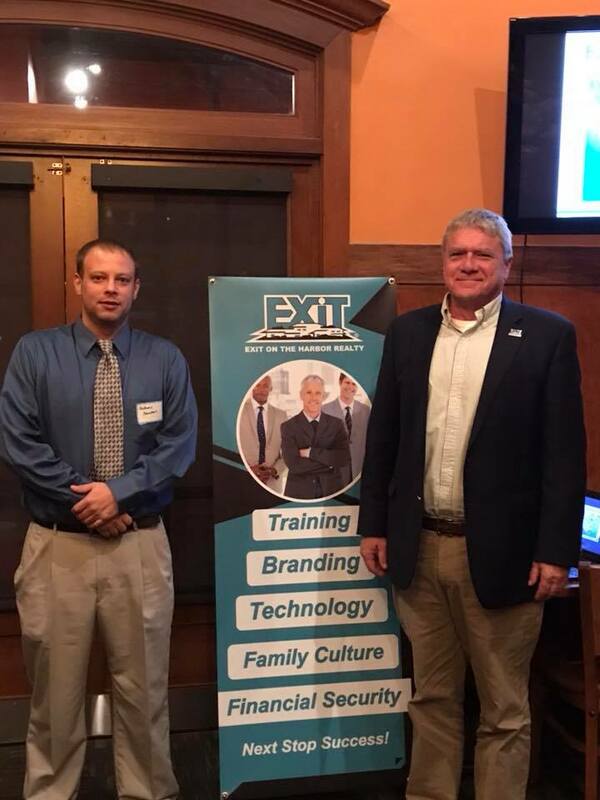 EXIT On The Harbor Realty was able to answer these questions and more upon hosting an informational Career Night on Wednesday November 8, 2017. This informative session addressed how trends in the real estate industry may impact someone newly licensed and how to choose the right brokerage including one with hands-on training, support and mentorship. "We talk to people all the time who are considering a career in real estate sales but have misconceptions about what’s really involved in becoming licensed and then establishing and building a successful career," said Broker/Owner Daniel Shoemaker of EXIT On The Harbor Realty. "This career night examined those misconceptions." 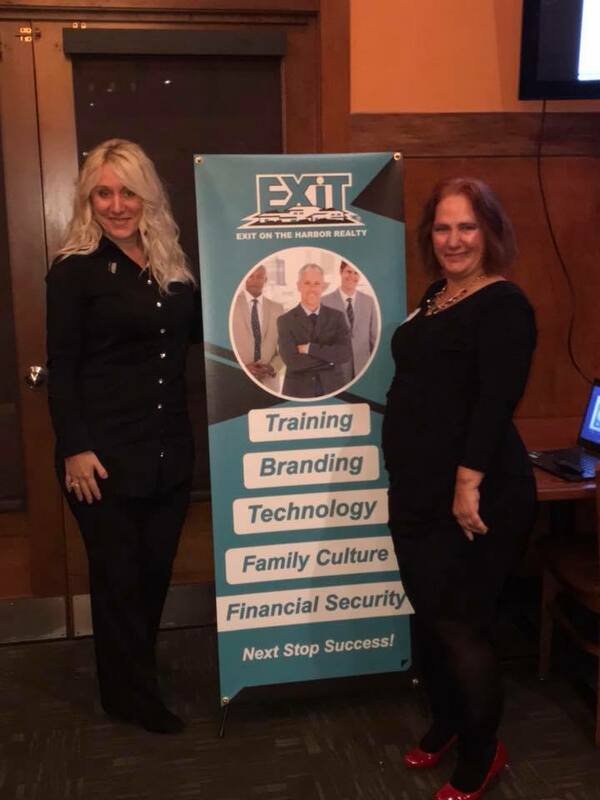 For more information on our next presentation, please contact (410) 919-9660 or Email us at Saul@ExitOTB.com or Dan@ExitOTB.com today! 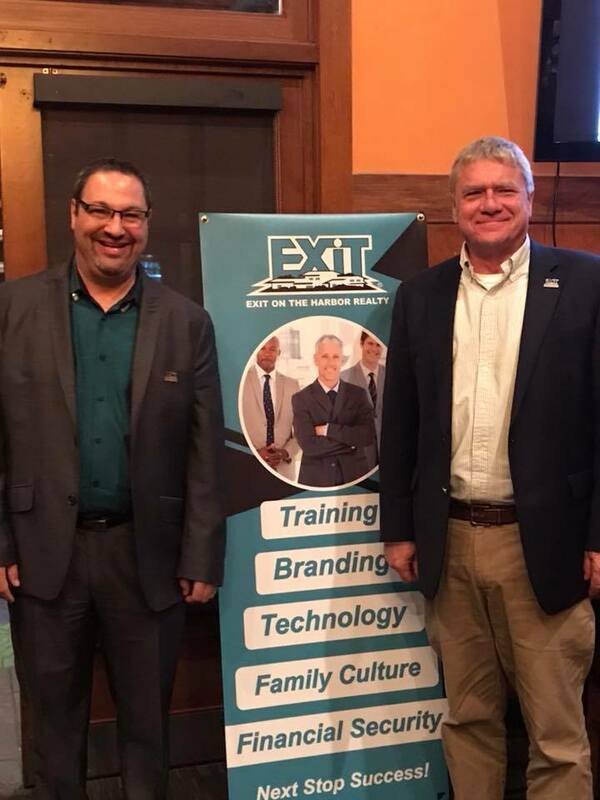 EXIT is a proven real estate business model that has to-date paid out more than a third of a billion dollars in single-level residual income to its associates across the U.S. and Canada. EXIT Realty’s Expert Marketing Suite™ including geolocation Smart Sign™ technology gives home sellers the edge in a competitive marketplace. The company’s Focus on Good Health initiative promotes wellness at work and home. A portion of every transaction fee collected by EXIT Realty Corp. International is applied to its charitable fund. To-date, $3.5 million has been pledged to Habitat for Humanity. For more information, please visit www.exitrealty.com.